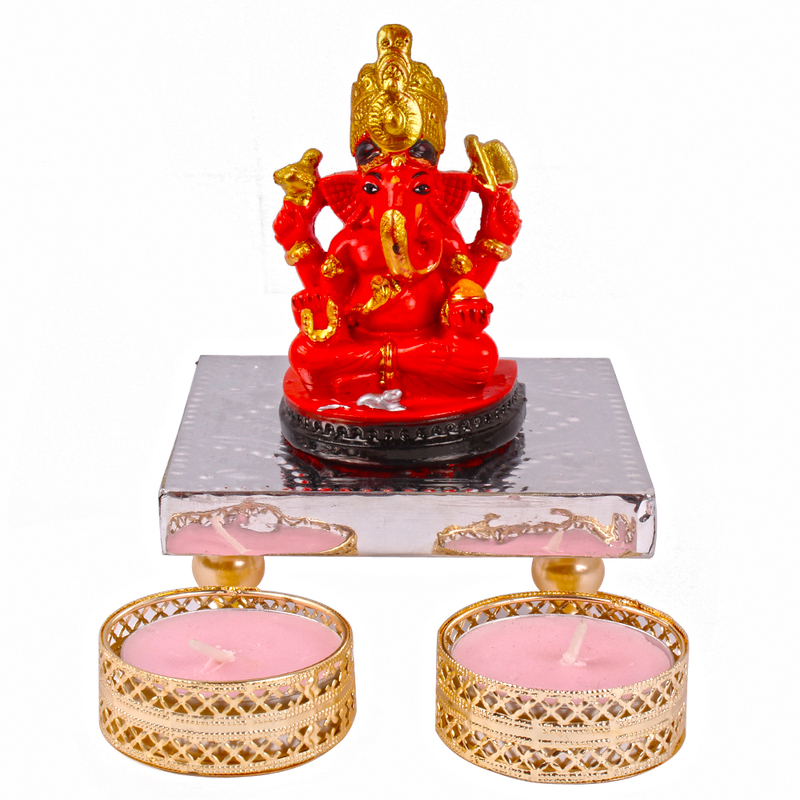 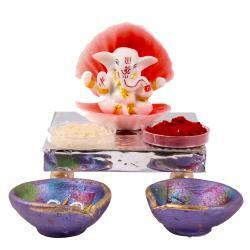 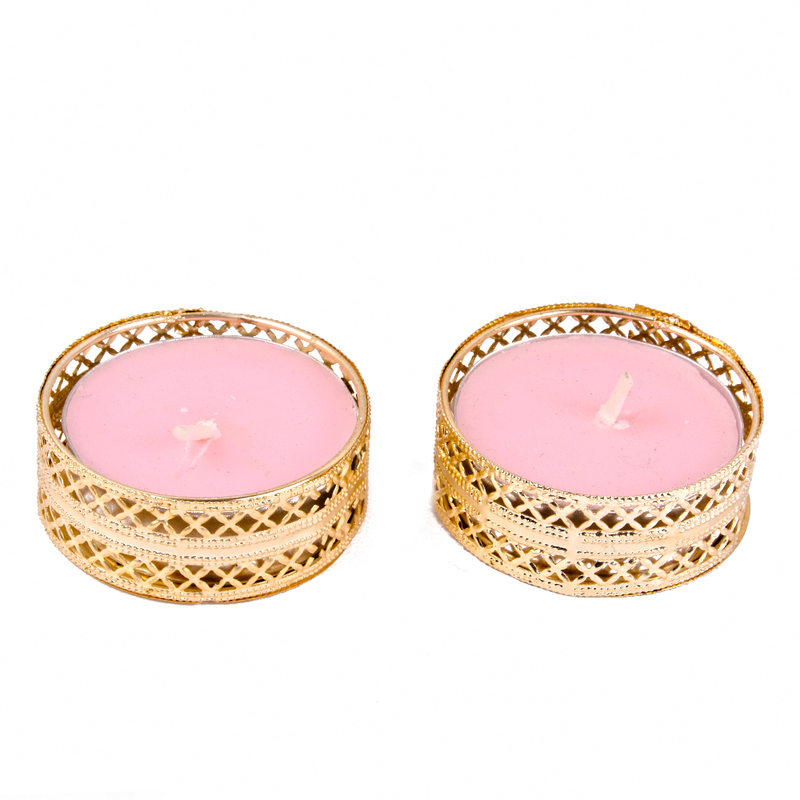 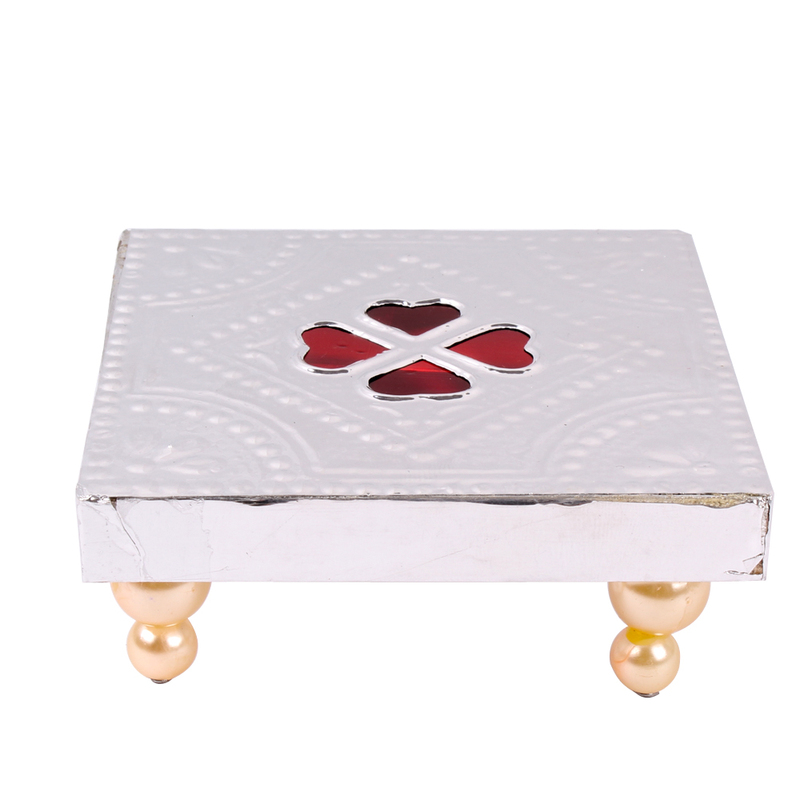 Product Consists : Divine Sidddhivinayak Ganesh idol (Height : 3 inch), Designer Chowki along with 2 Designer Tealight Diya. 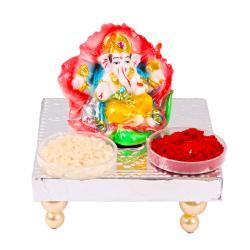 An extra ordinary product to enhance your spiritual spirits. 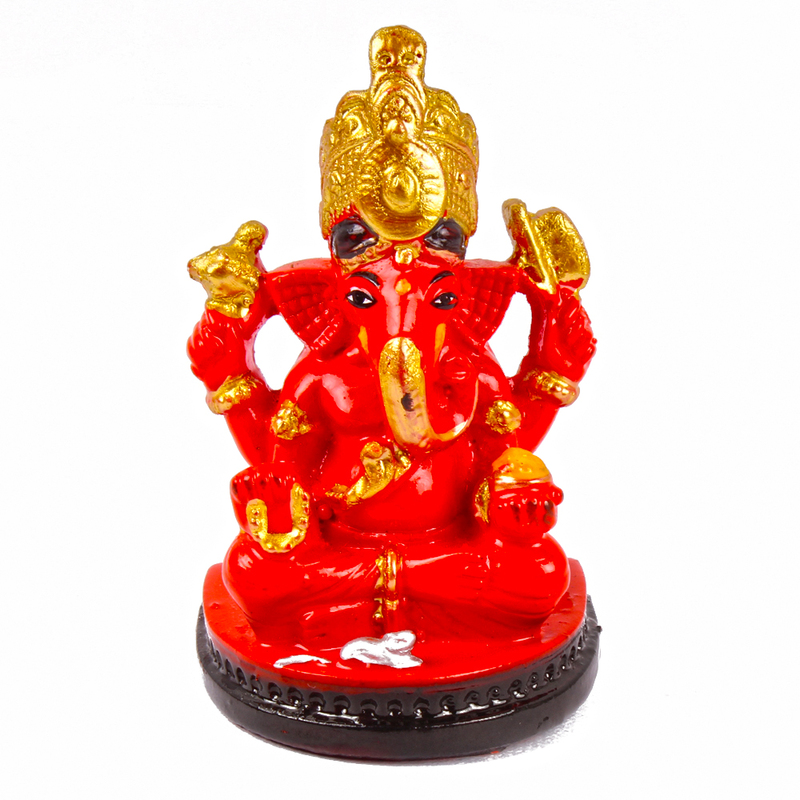 Divine Sidddhivinayak Ganesha idol made in ceramic, Incredibly beautiful can become a part of your living room, car, office desk and puja room. 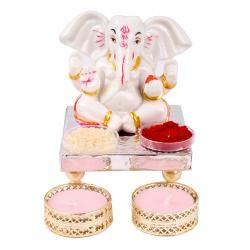 This Idol with chowki is also an Ideal Gift for Your Friends, Loved ones, Family and for the people you Care For. 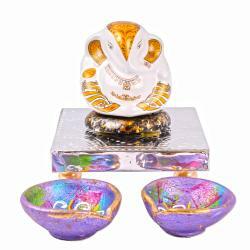 Product contains : Divine Sidddhivinayak Ganesha idol (Height:3 inch) , designer Chowki along with 2 designer diya and Tealight wax candle.